This Privacy Statement forms part of our Terms and Conditions for use of this website. From this point forth, Atlas House Removers will be referred to as "Atlas House Removers". Atlas House Removers website may terminate your right to access and use the Atlas House Removers website at any time. Whilst the Atlas House Removers website takes care to ensure that the Material on the Atlas House Removers website is correct, current and free from errors, Atlas House Removers does not warrant the accuracy or completeness of or the representations made by the Material on the Atlas House Removers website or any web site that links from the Atlas House Removers website or any information received as a result of using the Atlas House Removers website. 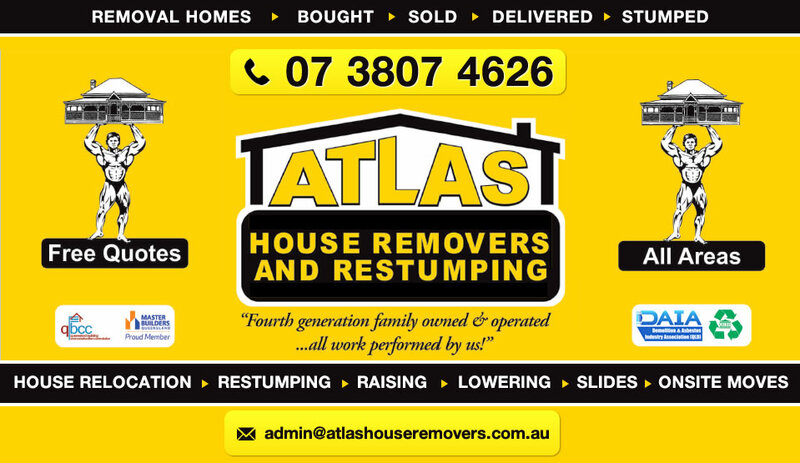 The services and Material made available on the Atlas House Removers website are provided as general information only. Atlas House Removers does not warrant that the services and Material are professional, expert or other advice and are not a substitute for such advice; may not be appropriate, correct or sufficient for your circumstances; should not be relied on as the only reason you do or don’t do anything; and may not be continually accessible or free from errors or viruses. If Atlas House Removers suffers any loss or damage or incurs any cost in connection with a breach by you of these terms and conditions you agree to indemnify Atlas House Removers for all such loss and damage. Atlas House Removers is bound by the National Principles under the Privacy Act 1988. A copy of the National Principles are available for your perusal at our premises or you may access a copy from the Office of the Federal Privacy Commissioner. Atlas House Removers is committed to maintaining the privacy and accuracy of your personal information and to protecting information from loss, misuse, unauthorised access, alteration and destruction. Atlas House Removers complies with the Commonwealth Privacy Act 1988 in relation to the management of personal information. Unless you have instructed us not to do so, personal information may be shared within Atlas House Removers and to third parties who provide us with certain services. These third parties are required to keep your information confidential and use it only for the purposes for which we are permitted to use it. Atlas House Removers undertakes not to disclose, sell, rent or trade your personal information. We are obliged however to allow law enforcement agencies and other government agencies with the relevant legal authority to inspect our ISP logs if there is an investigation. Information may be used by Atlas House Removers for marketing and product analysis. This may include the forwarding of publications and information about special offers, new products or competitions to you by post or by email. At Atlas House Removers our goal is to ensure that your personal information is accurate, complete and up-to-date. Please contact us if personal information we hold about you is incorrect or has changed and we will use all reasonable efforts to update the information. At Atlas House Removers, security is a priority. We use technologies and processes such as access control procedures, network firewalls and encryption to protect the security and privacy of information travelling to, from and within our website. Atlas House Removers may make changes to this Privacy Statement from time to time for any reason. We will publish those changes on our website.